Looking for private in-home or in-studio Songwriting lessons? Our Haslet teachers are ready to get you started. Find your teacher today! I have a Masters degree in Music Composition and can teach up to professional level of any style or instrument for composition and song writing. king Suzuki piano lessons when I was 5 and quickly fell in love with the piano. 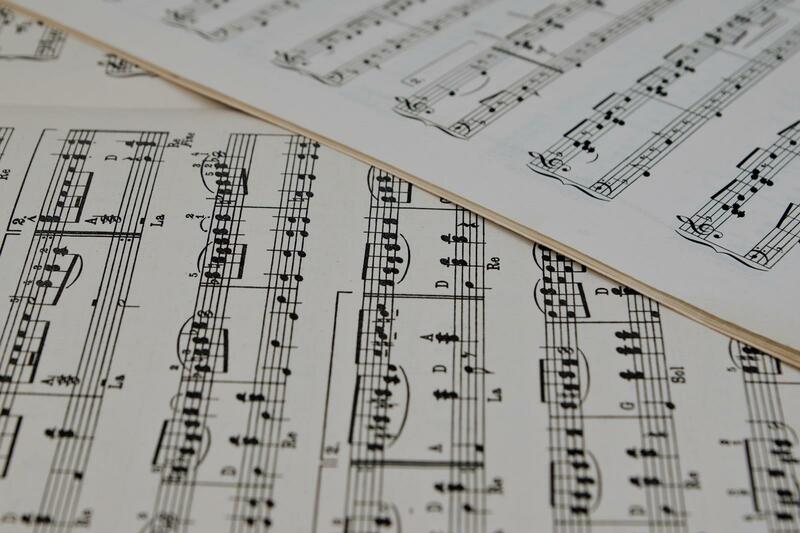 Since the Suzuki method incorporates such thorough ear-training and the ability to play without sheet music, I quickly began to explore my creative side and was improvising on the piano by age 7. Naturally, this led to composition! Music was flowing through me, and I was able to both improvise and compose my inspirations on the piano. I entered and placed in the Reflections state composition contest each year. Throughout my youth, I was also very involved with the band (played trumpet), dance, drama and attended many symphonies, ballets, plays and operas - giving me a well-rounded artistic upbringing.